They are Fr. Anand Pradhan and Sr. Anjali Pradhan. They have another sister, also a nun. 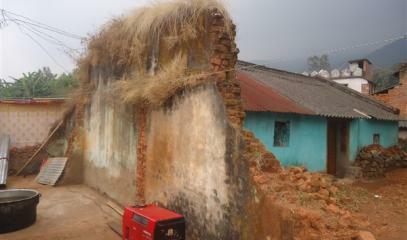 During the anti-Christian persecutions of 2008 they left their home to save themselves. Their example is the proof that "persecution, destruction and threats cannot change God's will". 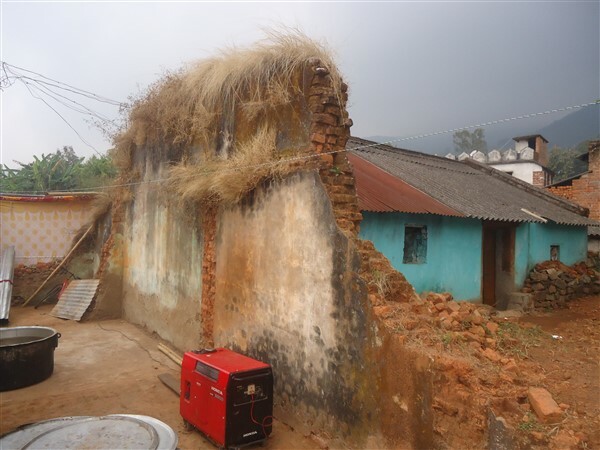 Raikia (AsiaNews) - Ten years ago, Hindu nationalists persecuted and destroyed their home during the pogroms in the district of Kandhamal, in Orissa. Today both have decided to serve the Church in consecrated life. They are Fr. Anand Pradhan and Sr. Anjali Pradhan, brother and sister, who survived the violence against Christians unleashed by Hindu radicals in 2008. At that time they had to escape from their village of origin to save themselves. And it is precisely here, where Hindu families have always prevented them from rebuilding their house, that they have returned for a ceremony of reconciliation and thanksgiving. This time though, the whole village has been celebrating. 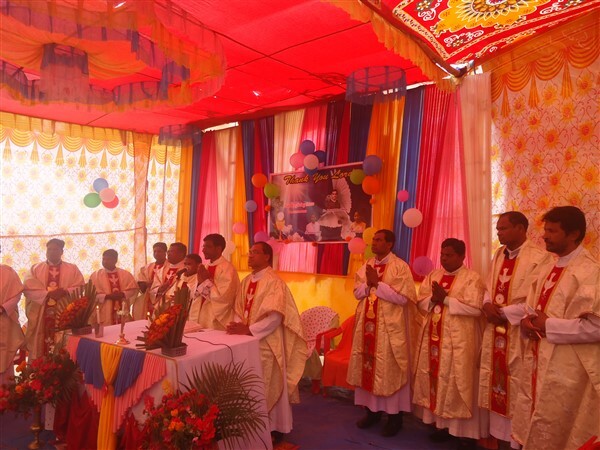 The ceremony was held in Mundakanga on December 29th: two days earlier, Fr. 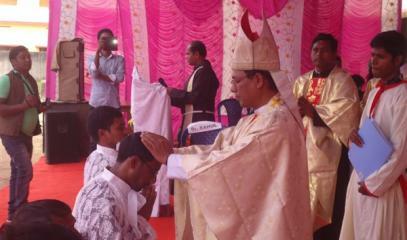 Anand was ordained a priest of the Order of Friars Minor by Msgr. 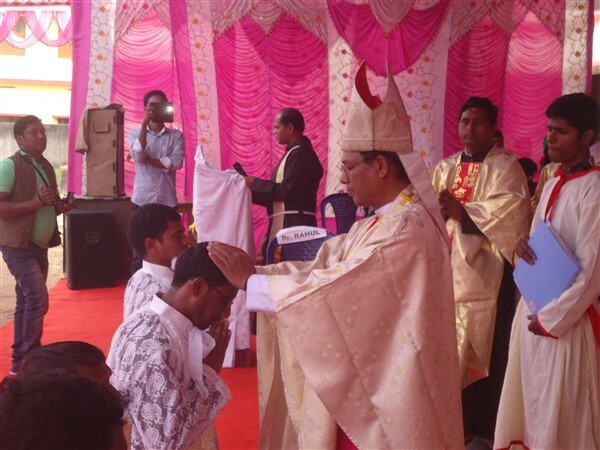 Sarat Chandra Nayak [bishop of Berhampur, ed. ], While Sr. Anjali pronounced her final profession in the society of Saint Anne of Lucerna (Sal). 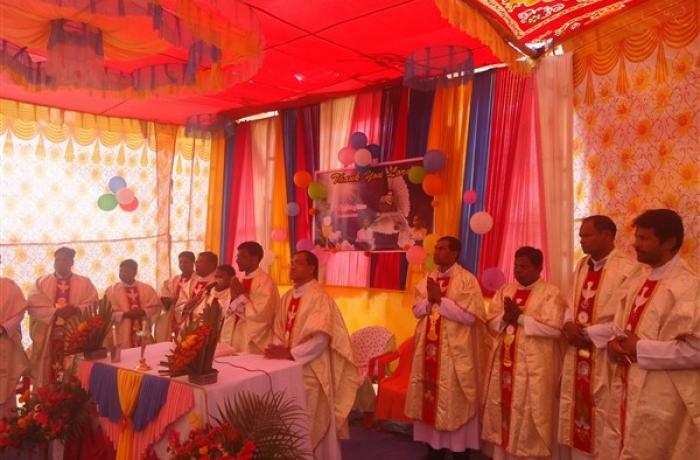 More than 1,500 people, 15 priests and five nuns were present at the festivities. 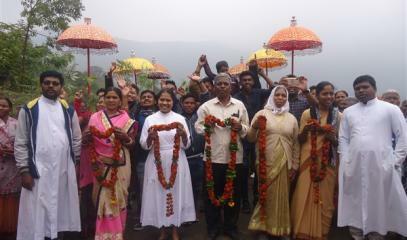 Among the participants, also the seven Christian families and the 80 Hindus of the area. The Hindus paid homage to the newly ordained by donating fruit and other gifts, according to the custom of their religion. Mindful of the violence suffered, during the ceremony the newly ordained friar spoke of reconciliation. "We are Indians - he said - citizens of one country, of one state, of one family. God created us in his image and likeness to live in unity, peace and prosperity. Reconciliation is the great virtue of the Catholic faith ". In the homily Fr. Prabodh Pradhan, the celebrant, stressed that "destruction, persecution and hostility are the evil desires of Satan, not of man. The central reason for the Catholic faith is 'love your God and your neighbor as yourself'. No religion promotes murder, violence and persecution ". Fr Anand entered the Arundaya Capuchin Ashram Minor Seminary in Barakhoma in 2006, after finishing high school. He trained in the Idukki district of Kerala and then continued his philosophy and theology studies in Andhra Pradesh. He took final vows in 2017. 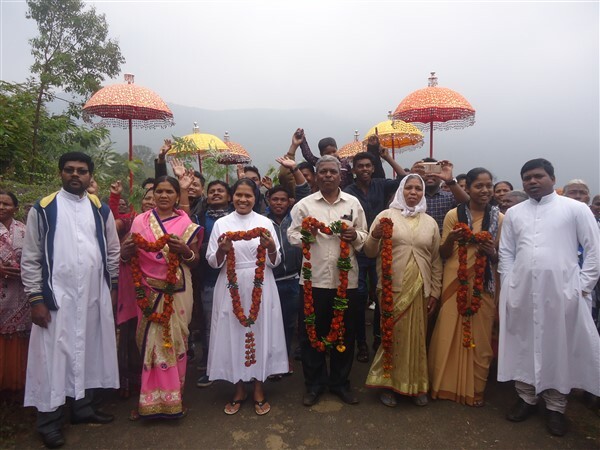 His sister Sr. Anjali entered the congregation in 2010; she completed her novitiate in Vishakapatnam and made her first profession of faith on 21 November 2016. The two have another sister, Sr. Jitima Pradhan, who is part of the Congregation of the Daughters of Charity of St. Vincent de Paul. The example of these three siblings, says the religious, "shows that no destruction, persecution or threat can change the will of God".